Gregg is a partner in our Boston office. Gregg’s practice encompasses all areas of general corporate and securities law, with extensive experience in corporate finance, including public offerings (representing issuers, selling stockholders and underwriters) and private placements of equity and debt (representing issuers, investors and lenders); mergers and acquisitions; and venture capital fund formation. Gregg represents companies in all stages of their life cycles, from start-ups to public companies, and in a variety of industries including, software, hardware, information services, financial services, financial technology, consumer goods, fashion, media, energy, medical devices and pharmaceuticals. He advises these companies in many aspects of their businesses including financings, corporate governance, employment matters, acquisitions, divestitures, licensing and distribution arrangements, and joint ventures and strategic partnerships. 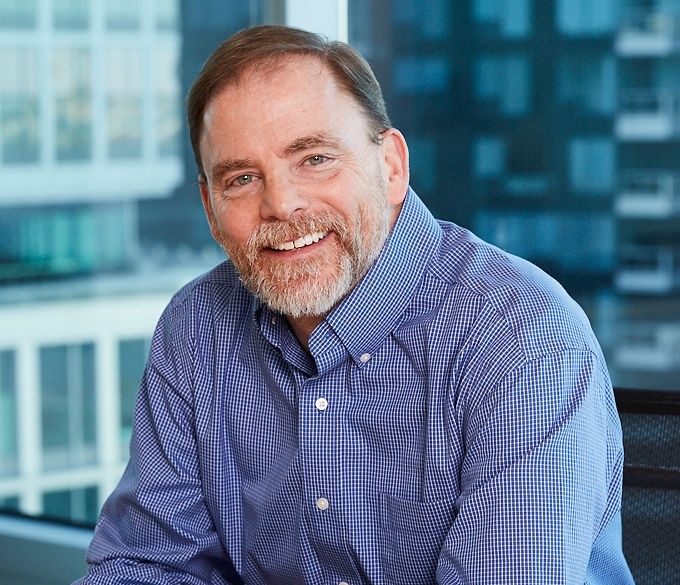 Gregg also represents venture capital firms in their formation, fundraising efforts and maintenance, as well as in their investments in early and later stage operating companies and in complex leveraged transactions and restructurings. 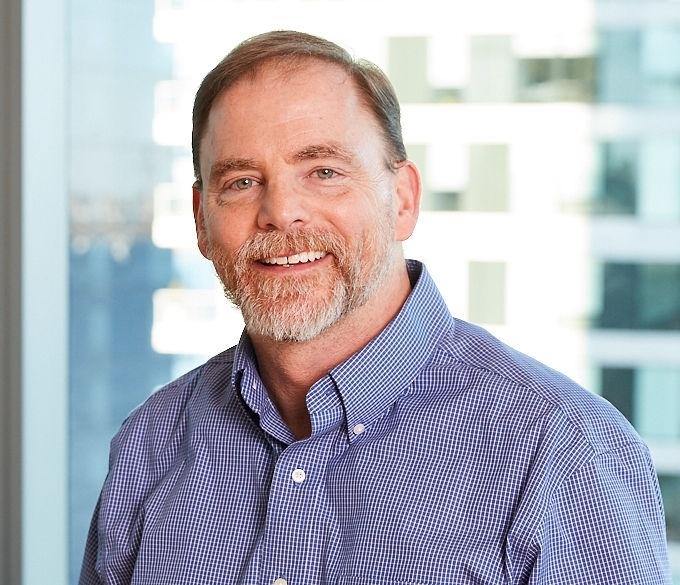 Gregg has worked with a number of leading technology and life science companies in connection with their initial and follow-on public offerings and M&A activities.